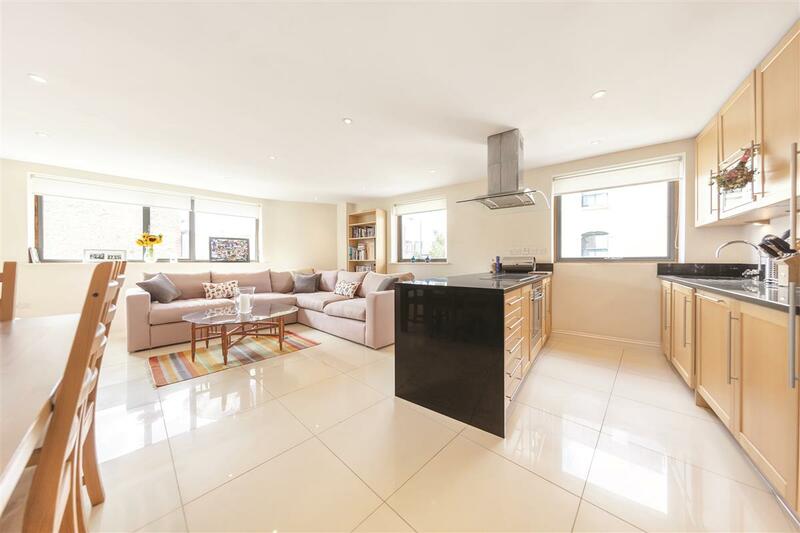 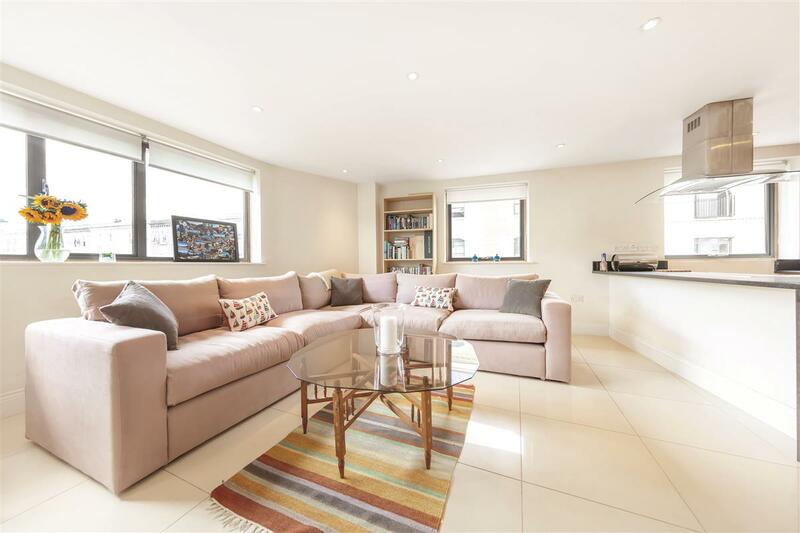 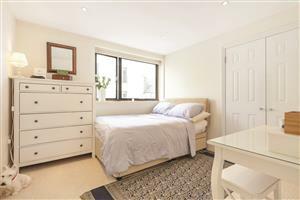 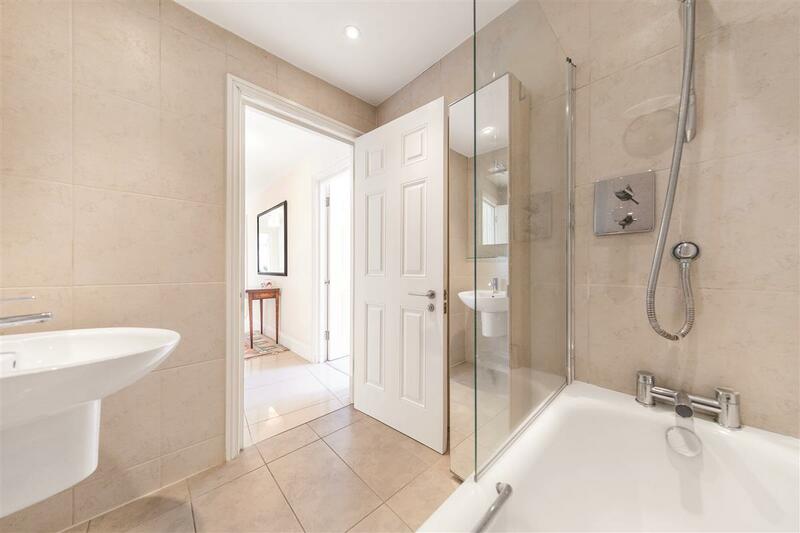 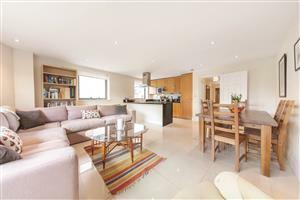 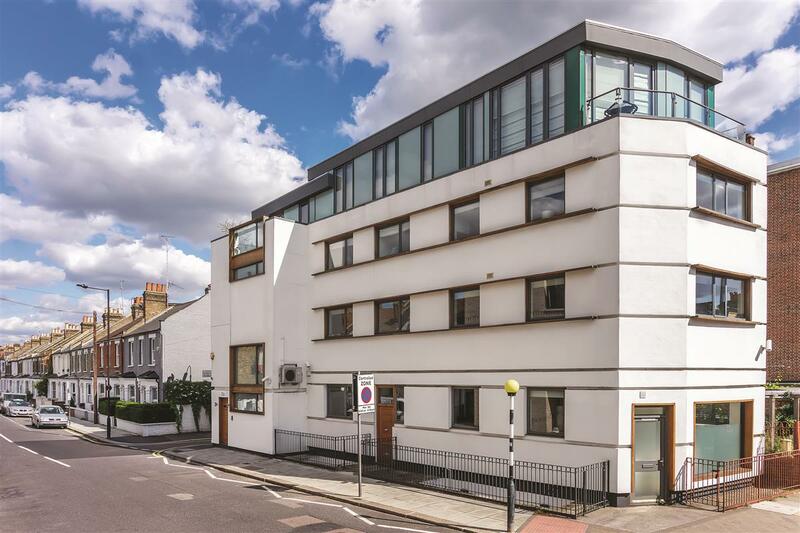 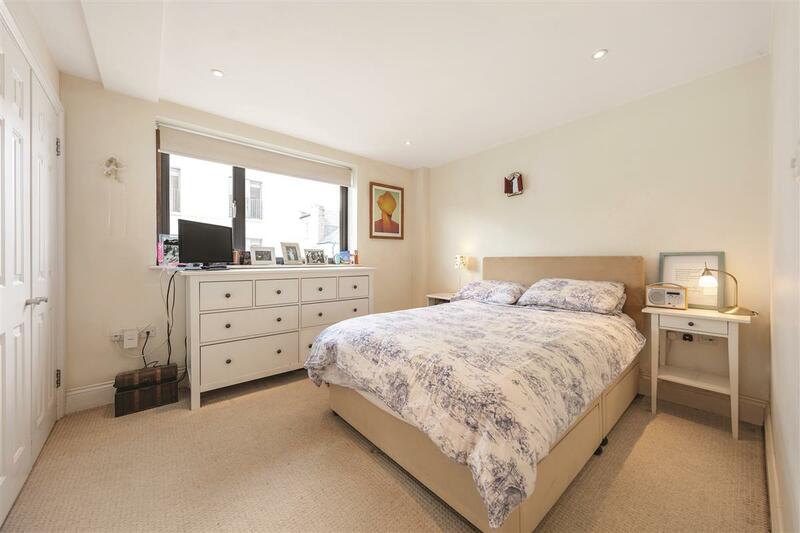 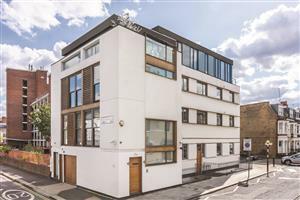 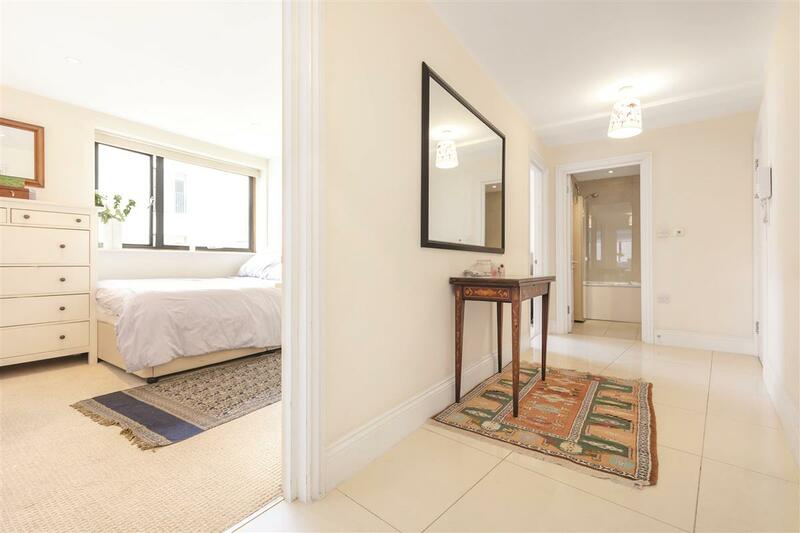 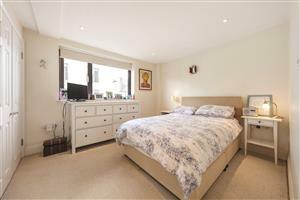 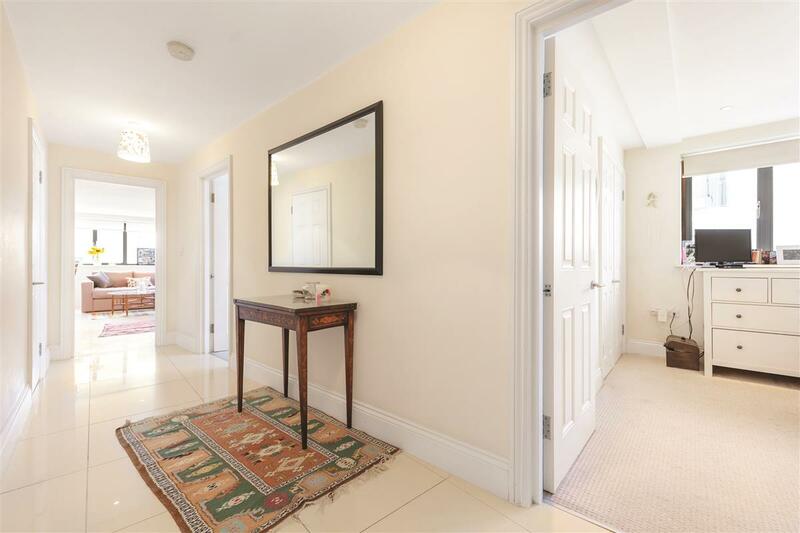 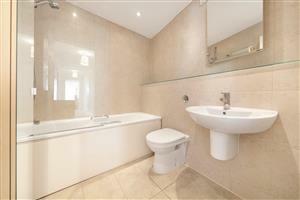 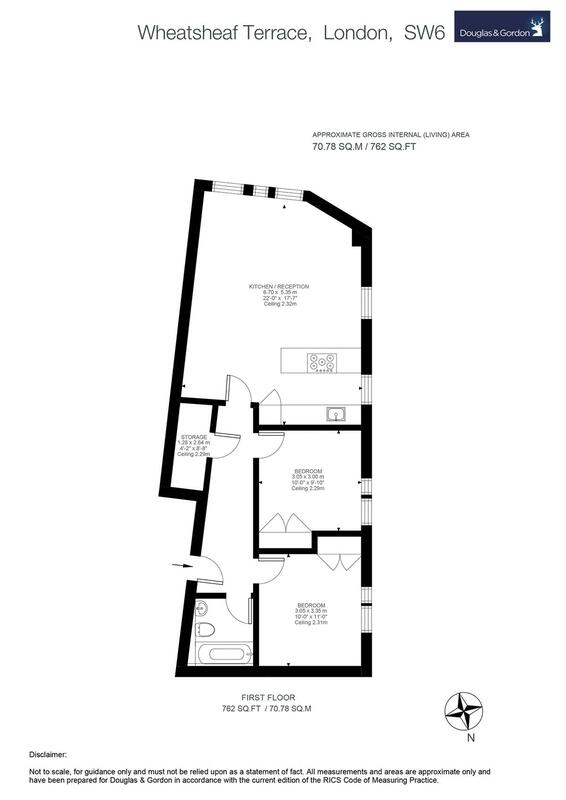 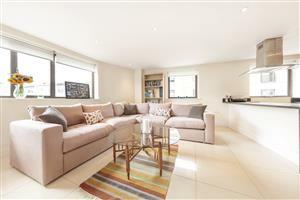 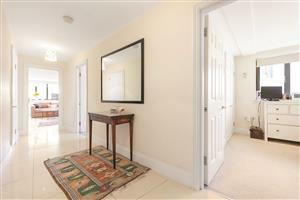 A fantastic two double bedroom flat located only moments from the Fulham Road. Wheatsheaf Terrace benefits from being only a short walk to all the amenities of Fulham Broadway and is also within close proximity to Parsons Green underground station. 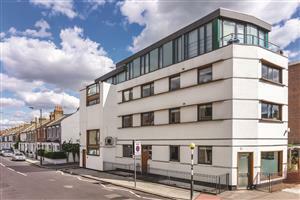 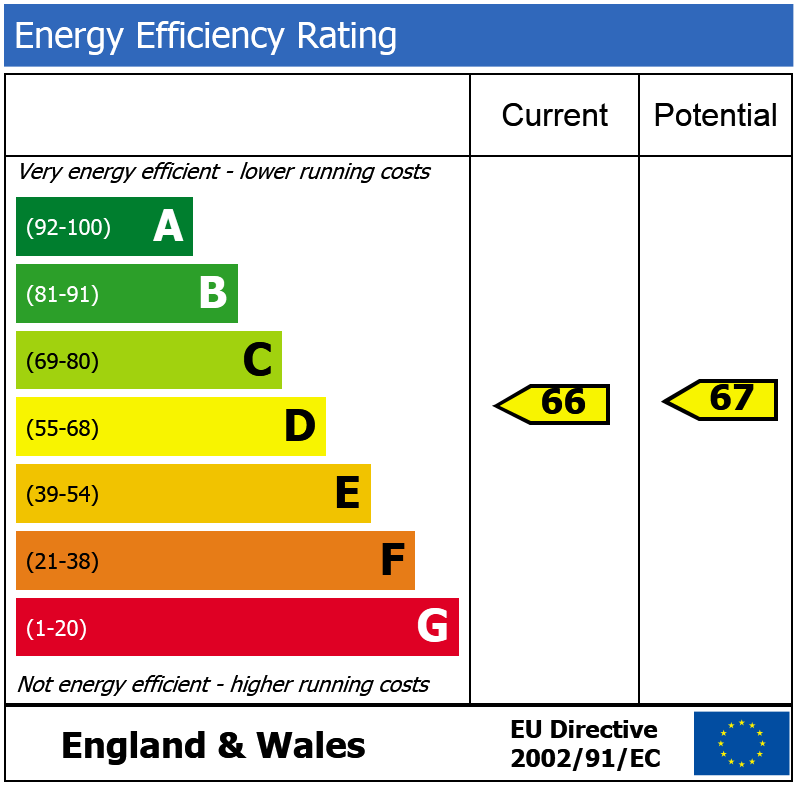 Fulham Road, SW6 470m (5 mins) from Putney Bridge.